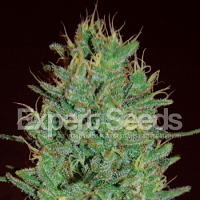 Hash Bomb Regular by Bomb Seeds is a powerful cannabis strain that is a great choice for hash lovers and medicinal marijuana users. 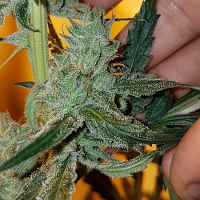 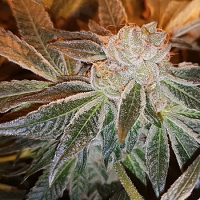 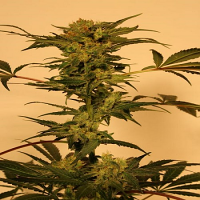 Containing high levels of CBD, these high performance cannabis seeds flower within 6 to 8 weeks and are perfect for growing weed indoors and outdoors. 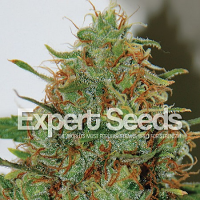 With their hard hitting sedative stone and calming medical effect, these outstanding seeds will allow you to enjoy yields of up to 600g/m2.